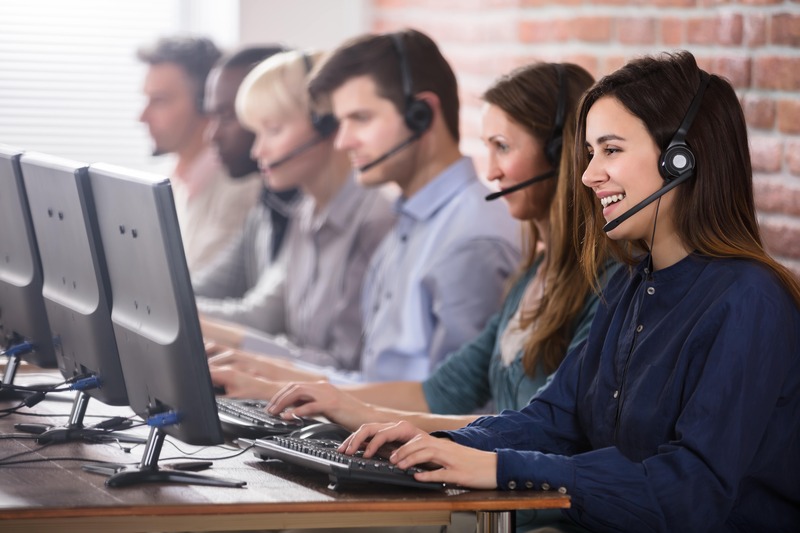 All businesses require a certain number of customer service reps to staff their call center and that number can fluctuate throughout the year. If you experience turnover at an inopportune time, e.g. there is a termination or someone quits without notice, your call center could be left temporarily short-staffed. Of course that does not reduce the number of customer contacts or your responsibility to handle them, so how do successful call centers handle this shortage? There will be many times where OT is needed to get the call center smoothly through volume peaks. You even plan for it in some cases. But running short-staffed on purpose and using overtime as a standard “solution” is expensive and will burn out employees. Burnout negatively affects CSR-customer interactions, and it can lead to increased episodes of untimely absenteeism, and eventually increased turnover. As with overtime, this works best as a stop-gap measure, not a go-to solution because working extra hard during busy times leads to burnout. That said, there are times when this is a workable solution. Knowing that gaps happen, cross-training a few additional personnel ahead of time provides a pool of “gap fillers” who are knowledgeable to step in when and where needed. This versatility can greatly increase call center responsiveness overall. It is fine to budget your call center costs based on FTEs, but if you schedule to that budget, you will often be short on personnel. Between PTO, unscheduled absences, family emergencies, etc., even the best operations experience a daily shrink of 10%, and it’s not unusual in some instances to see 15% or 20% shrink. So, you need to have enough headcount on staff to schedule based on the need PLUS the shrink. In this fashion, even when people are suddenly missing, you will get your calls handled as you expected to. Do everything you can to honor employee requests for time off. Being flexible goes a long way here. Maybe you cannot always allow someone the entire day away, but how about the two hours needed for the actual appointment? The CSR will appreciate your accommodation, and it will be easier for you to fill that small gap. Create a supportive, caring year-round culture. Customer service reps who know they are valued as people, as well as agents, are far more likely to respect their work schedules and be willing to pitch in to do more when the need arises. Kudos for a job well done and incentives for exceptional achievement or attitude are just two ways you can enliven the call center atmosphere and show appreciation for CSRs. So easy to say, so hard to do! Yes, today’s labor market is tight, but try your best to find the right people. Committing to hiring candidates who fit the call center culture and have a strong personal work ethic will reduce the risk of surprise absences or quitting. As peak season approaches, time new hires so their training and “break-in” period can happen before things get too hectic. That way, training won’t be short-circuited by the need to get people on calls, and new people will be more productive when they do start to handle calls. The more you do to plan strategically, hire the right people, and create a positive working environment, the less stressful things will be for everyone when gaps occur in call center staffing, and you need to depend on the rest of the team to pick up the slack.